As you start your search, you should not be surprised to find out that a 2 in 1 machine is also available. 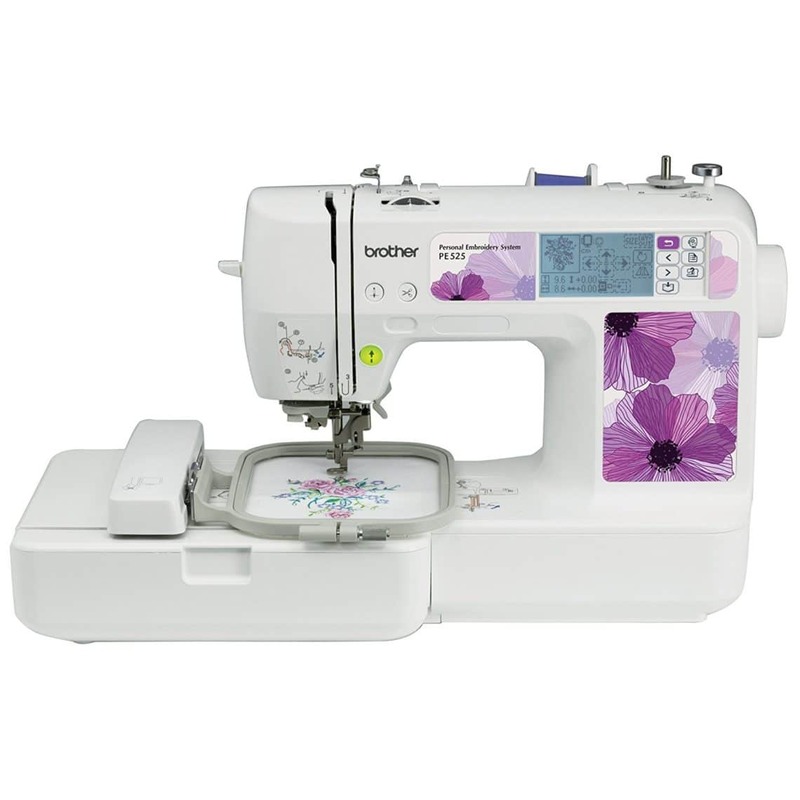 Means a sewing machine furnished with embroidery features as well. So it is better to invest in this as it will definitely provide you with all the fundamental functions related to embroidery while cutting down the money that could be spent in more amounts on individual appliances. The most essential application that makes an embroidery machine a real workhorse is the built in USB port or any other sort of design transfer media. It facilitates you to transfer the samples from USB or card by setting up a program and ultimately provides you with the required and exact replica. Other applications regarding needles’ sizes and editing skills are also essential aspects that must not be missing. Do not get confuse as you see hundreds and thousands of models. Instead prioritize a well-known and renowned brand that is famous in manufacturing trustworthy products for its consumers. Some of the prominent brands in this field are brother, singer, juki and janome. These brands have made their names by producing embroidery sewing machines with multi forms, multi sizes and multi applications. When you plan to buy any technological product such as an embroidery machine, do not forget to add the warranty factor in your consideration list. Also nearby retailers are the best options to consult with as it becomes convenient to avail future maintenance and repairs related to your purchase.